Modeled after the intensive workshops held at writers’ conferences, this class will meet every afternoon for a week. We’ll start each session with a craft-focused discussion of pre-assigned reading, and then we’ll workshop two fiction pieces per day. Expect a supportive, constructive environment suitable for fiction writers of all levels. Note: Each participant will be expected to submit a double-spaced story or novel chapter by July 16 (earlier is welcome/encouraged). Please limit your submission to about 5,000 words. If submitting a novel chapter that is not the first chapter, include a short synopsis of the novel up to that point. The instructor will email reading assignments to the group well in advance of the first class. 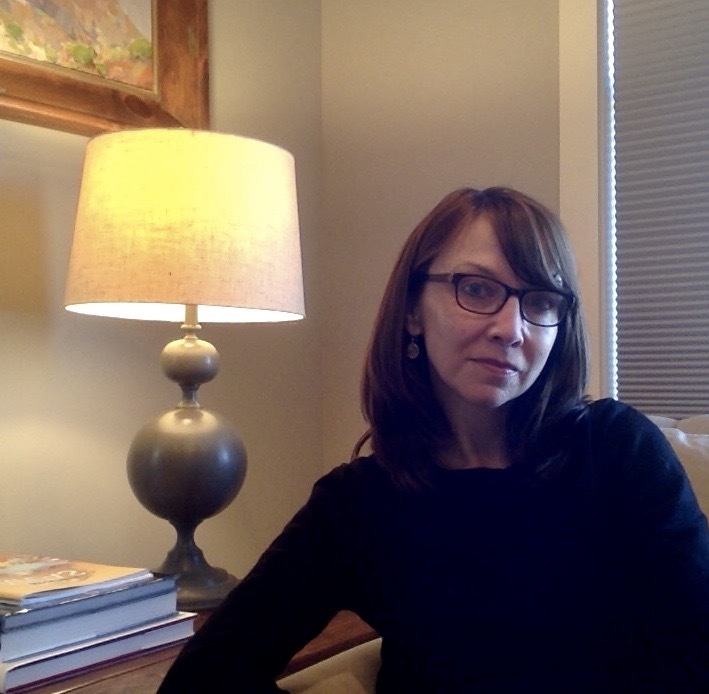 About the Instructor: Christina Ward-Niven holds an MFA in Fiction from Warren Wilson College’s Program for Writers. She also earned a BA in English from The College of William and Mary and an MS in Journalism from Boston University. She worked as a nonfiction writer and editor for several organizations in Washington, D.C., before moving to Charlottesville and shifting her focus to fiction. Her recent work has appeared or is forthcoming in Virginia Quarterly Review, Fiction Writers Review, CRAFT Literary, and elsewhere. She won second place in the 2016 American Short Fiction short-story contest.